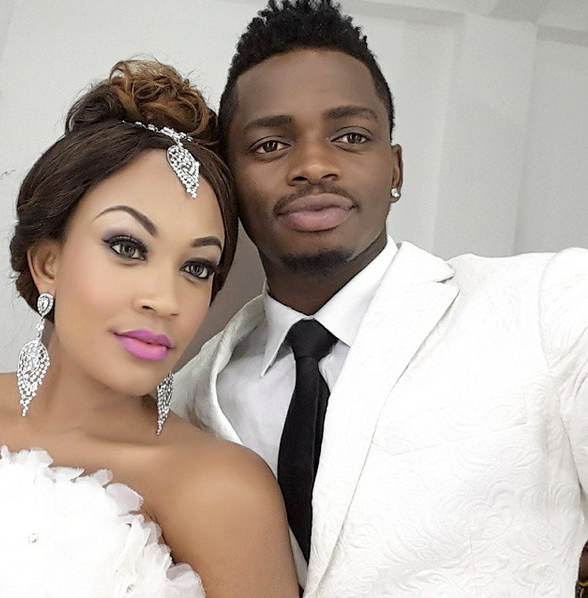 Today she is best known as Tanzanian superstar Diamond Platnumz's wifey. However, this Uganda national is someone the tabloids have been talking about way before then. But talks about this mother of 5 are not about to cease and this is mostly because she loves it. In case you need to know more about Zari Hassan, here are 8 interesting facts.